Well we are into the home stretch my friends. One more week. Actually that’s not really true is it. 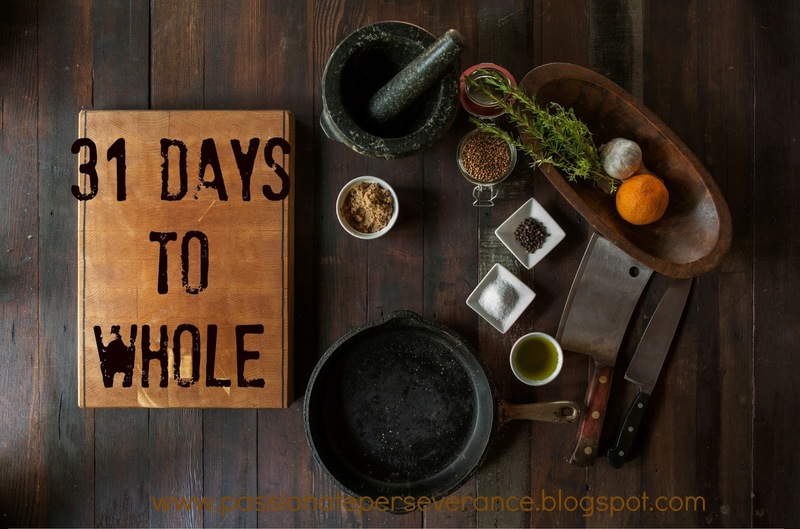 It’s more like one day at a time in this new life of self care and making wiser choices when it comes to food and how I fill my time and use my talents. Practical advice for sure but this not only applies to food prep when making a major dietary change but also the emotional and mental stress of said journey. As I stated in the beginning I have always been an emotional overeater. I have gone to therapy from time to time throughout my life when I felt stuck or out of control. I attended OA (Overeaters Anonymous) meetings for more than five years and the lessons learned there are still with me this day. One can never truly prepare to grieve the loss of a child but I was fortunate enough to know that time was short for my Courtney and that was a true gift. To make sure we loved her with all we had for the time we had left and to leave nothing unsaid or undone. Even with that head start, the emotional devastation this experience leaves behind is very difficult to navigate sometimes. Being prepared helps. Knowing what me emotional triggers are, knowing what my trigger foods are and knowing that I will not always make the best choice helps me tremendously every single day to make it through the labyrinth I face. Proper preparation makes life a little easier to handle. No one is perfect. No one. To think that you will never make a bad choice as you are undergoing a HUGE change, is just insane. I have yet to completely conquer my dependence on dark chocolate. I know that I never will. Heck, I don’t want to. I mean dark chocolate is ‘da bomb! Eating two pounds of it in one sitting?? That’s just cray cray insane and to answer your question, Yes that has happened more than once in my lifetime. Here is the key for us. If you make a bad food choice, give into a trigger emotion or just decide to eat whatever you want on 24 hours, don’t let that one choice determine the fate of the rest of the journey. Don’t just throw the towel in and say “screw it” and go back to your old unhealthy ways. Acknowledge that you are not perfect, then get back up the next day and CHOOSE to eat clean and exersise. You are worth more than all your bad decisions!! You are. Don’t give up on yourself. I promise that a new day will dawn and you will get past whatever emotional barrier you stumbled upon and you will get through it. Decide to start again. I promise you it does get easier. In the beginning there was darkness. God said let there be light…and there was. Guess what?? These 31 days are just the beginning. The lights just got turned on and you (and me) are finally seeing the truth. The truth about what our eating habits have done to our bodies. The truth about how long it’s really going to take to get the ship on a right path. The truth that there will be hard won victories and there will be battles lost BUT there is always another day to get it right. I am still learning how to eat and what to eat. I am still learning what my body does like and what it doesn’t. I am still learning to feel hungry and to reward myself with things other than food. I am still learning to live without my beautiful daughter. I am still learning to love ALL of me. The bumps, lumps and fluffiness that comprises a very strong-willed, empathetic and encouraging Irish/German wife and mother.These are both lifelong journeys that have no expiration date. This experience has been life changing for me. To look at food and place it in the right order in my head. I look forward to the new recipes, the new clothes and the new experiences that are ahead of me. 31 Days to Whole…I see you and raise you one life.